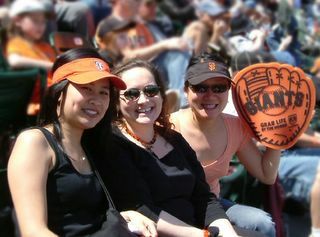 What a wonderful afternoon at the ballpark...enjoyed the sun, the game, and these nibby muffins. I adapted the recipe slightly by replacing part of the all-purpose flour with 1/4 c ground almonds and 1/4 c whole wheat pastry flour. We like nibs.